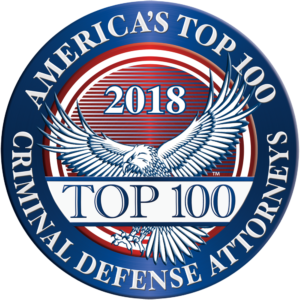 Our firm was hired last year to represent a Savannah man accused of being a co-conspirator in a major drug trafficking case. The alleged drug conspiracy involved 10 kilograms of cocaine that was being transported by van from Atlanta to Savannah. After we successfully suppressed an illegal wiretap and our client’s statements, prosecutors agreed to drop all charges against our client. The dismissal was filed in open court yesterday. The case began a couple of years ago when the Chatham Counter Narcotics Team placed a wiretap on an individual accused of trafficking cocaine from Atlanta to Savannah. Based on the tap and other information, the Chatham County Sheriff’s Department pulled over a van being driven by a different individual in November 2008. Inside the van, police found 10 kilos of cocaine. Police then began arresting individuals they believed they heard on the wire tap. Our client was one of those individuals. Police interrogated our client without ever reading him his Miranda warnings in the hopes of eliciting incriminating statements. He was then indicted for conspiracy to distribute a controlled substance and trafficking in cocaine. The trafficking in cocaine charge alone carries a mandatory minimum sentence of 25 years in prison. We fought and won a motion to suppress the statements our client made to police during his interrogation. 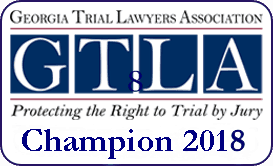 Under Georgia and federal law, only voluntary statements may be used against a defendant in a criminal trial. For a statement during a custodial interrogation to be voluntary, police must first give the defendant his Miranda warnings. In this case, such a warning was not given, and as a result, our client’s statements were suppressed. Along with a Savannah criminal lawyer who represented a co-defendant, we were also able to suppress all phone conversations recorded on the wiretap. With the wiretap and statements suppressed, the state had no evidence which linked our client to the 10 kilos of cocaine, other than the fact that our client may have known some of the alleged co-conspirators. 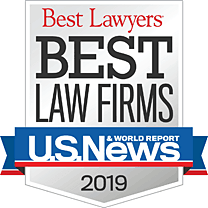 We were fortunate to have been successful in our pretrial motions. Drug conspiracy cases like this one can lead to very long prison sentences if the person is convicted at trial, regardless of the person’s alleged role in the conspiracy.